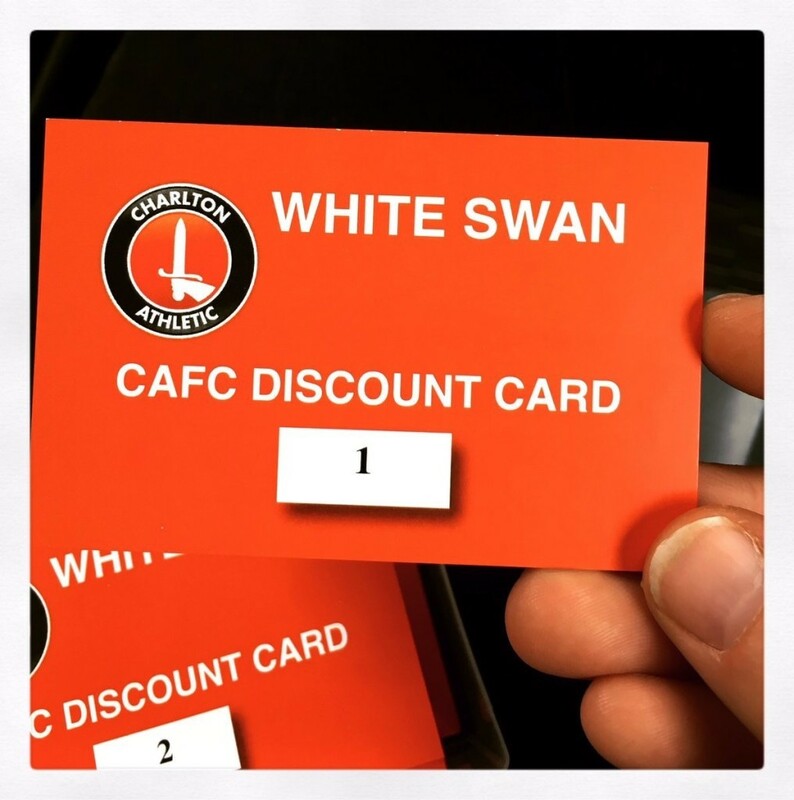 Bring your Season Ticket to the pub, show a member of staff and receive one of these discount cards, valid for 2018/19 season. We will give you 20p off ANY alcoholic beverage. This card can be used ANYTIME, not just on Match Days. T&Cs apply.